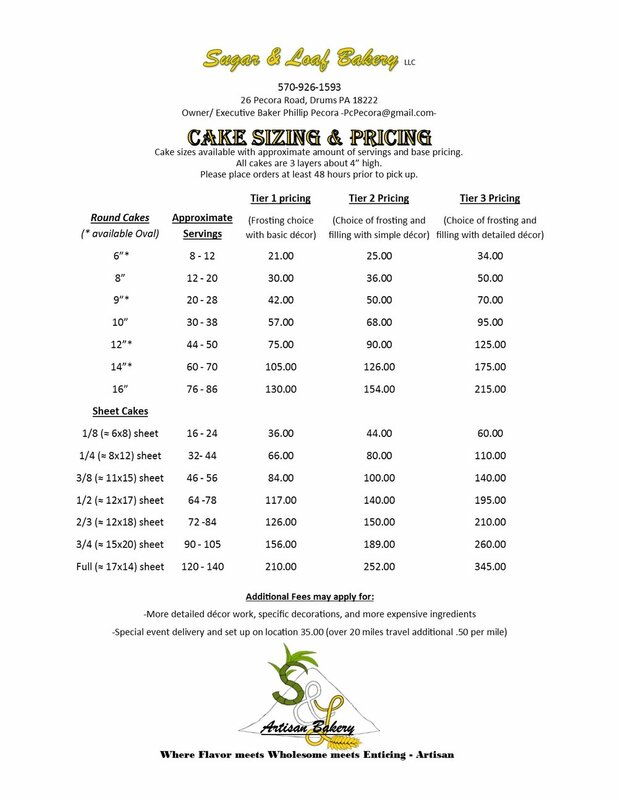 Need a cake for a special occasion such as a loved ones birthday, wedding, graduations, shower, or maybe you just want a cake (honestly who wouldn't). Then we are here for you. 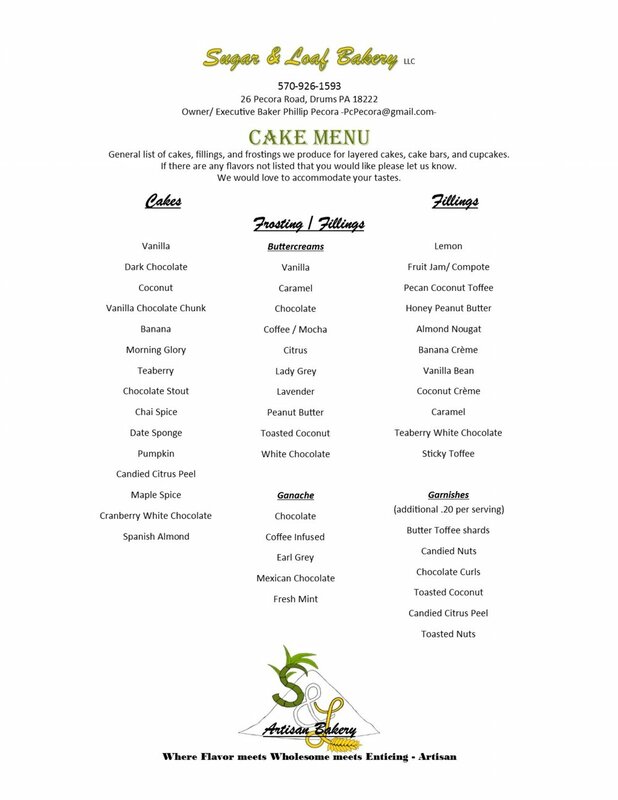 Below you will find a menu with a list of flavors that we offer as well as some of our artisan flavor combinations. We pride ourselves on using natural, wholesome, and high quality ingredients. 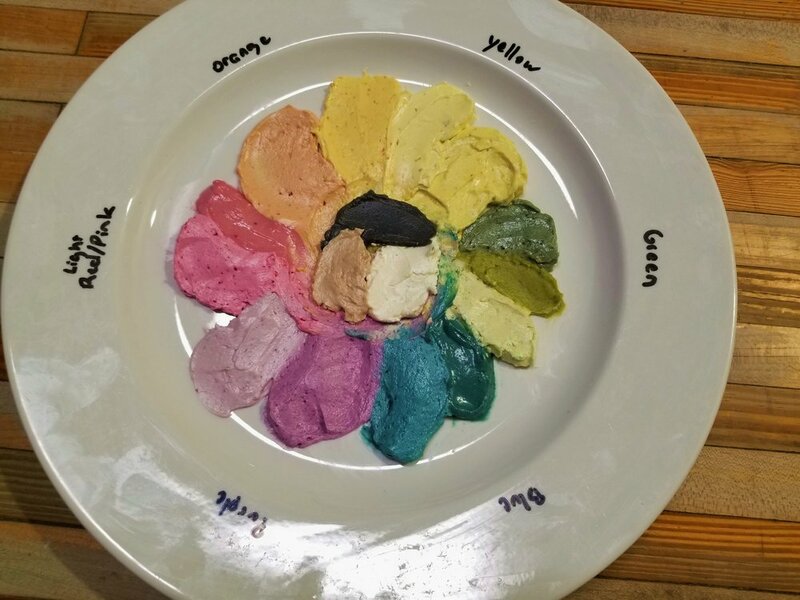 It's with those standards that we are excited to announce our policy of using only natural dyes to color icing, sugars, or dough. Made in house they are plant based using simple ingredients like beets, carrots, matcha, or spinach. This means we may not be able to match certain desired colors but we can make beautiful colors that will please the eyes as well as the body. Just let this color sampling and these cakes speak for the power of beauty created by nature!